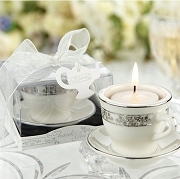 Celebrate your special occasion with a Victorian afternoon tea party. 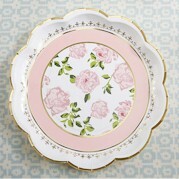 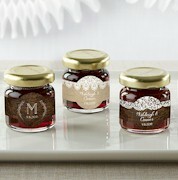 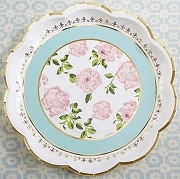 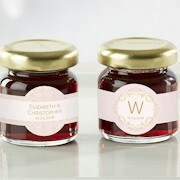 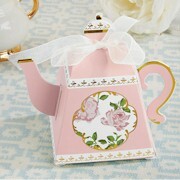 With our tea time collection you will create a unique English tea party your guests will remember for a long time. 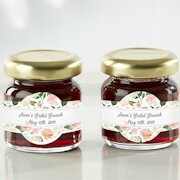 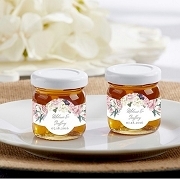 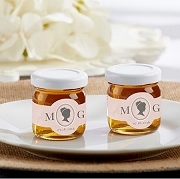 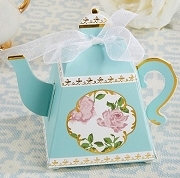 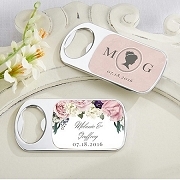 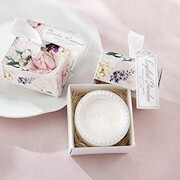 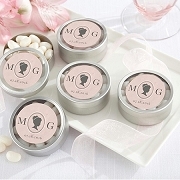 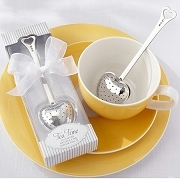 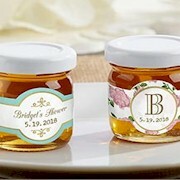 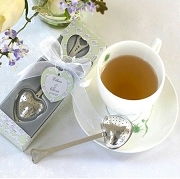 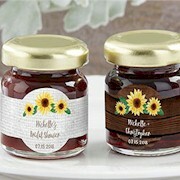 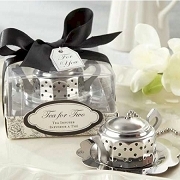 Our products include table decorations and favors with one of its kind teatime party designs.